Come discover how our preschool through grade 5 communication-focused curriculum will help your child thrive in a rapidly changing world. Searching for the right fit for your child? 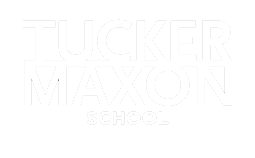 Come see our beautiful campus, meet our staff, and see what makes Tucker Maxon School unique. 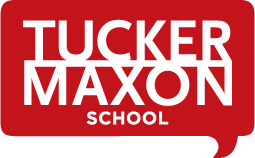 Tucker Maxon School is able to offer your child an unrivaled education, all while keeping tuition rates affordable for you and your family. Wondering if our school is right for your family? Take a tour in less than 3 minutes through our 70th Anniversary video. From classroom to playground, from learning about robotics to caring for our goats and chickens. Tucker Maxon is a one-of-a-kind school. Tucker Arts Camp travels the world! 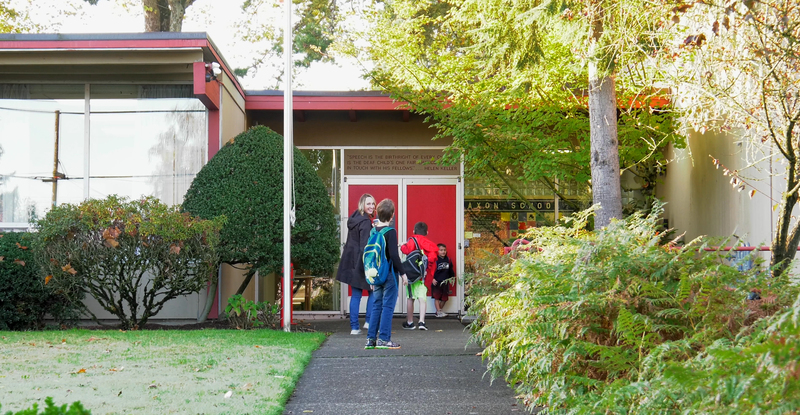 Children experience arts, music, movement and cultures from diverse countries around the world at our beautiful southeast Portland campus. Our campus offers a large organic garden, tree house, chickens, goats, and plenty of space for children to be inspired by the natural world and enjoy fun in the summer sun. Veronica Gonzalez knew something was wrong. 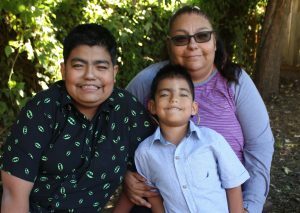 After her first son, Henry, didn’t pass the newborn hearing screening, no one at the hospital seemed concerned. “Fluid in his ears,” they said. Later, when the fire alarm went off at home and Henry didn’t wake, she urgently needed a better explanation. 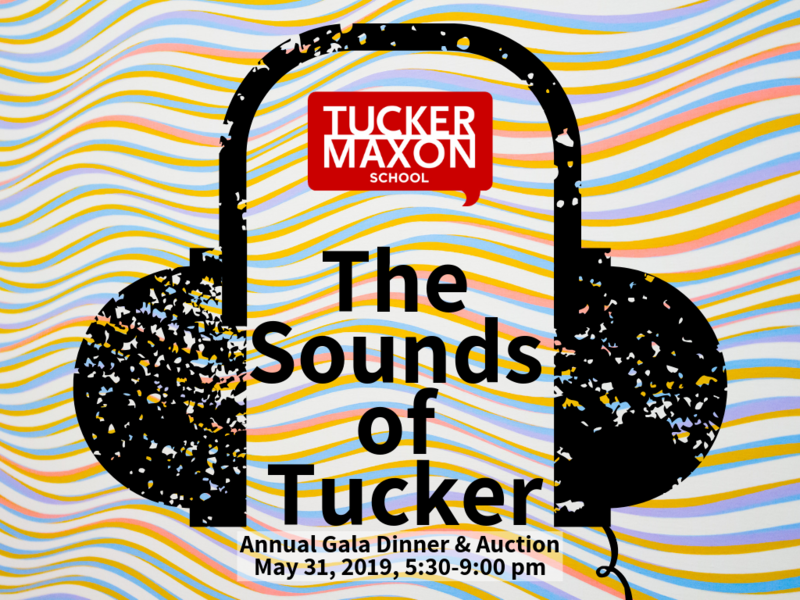 Join us for our most important event of the year, Tucker Maxon’s Annual Gala Dinner & Auction! We need your help to open a world of opportunity to our students. 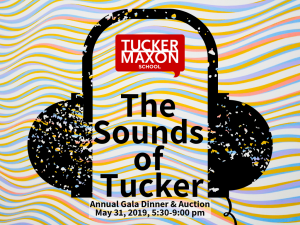 Your donations help us make sure the students of Tucker Maxon School are receiving the best quality education possible. 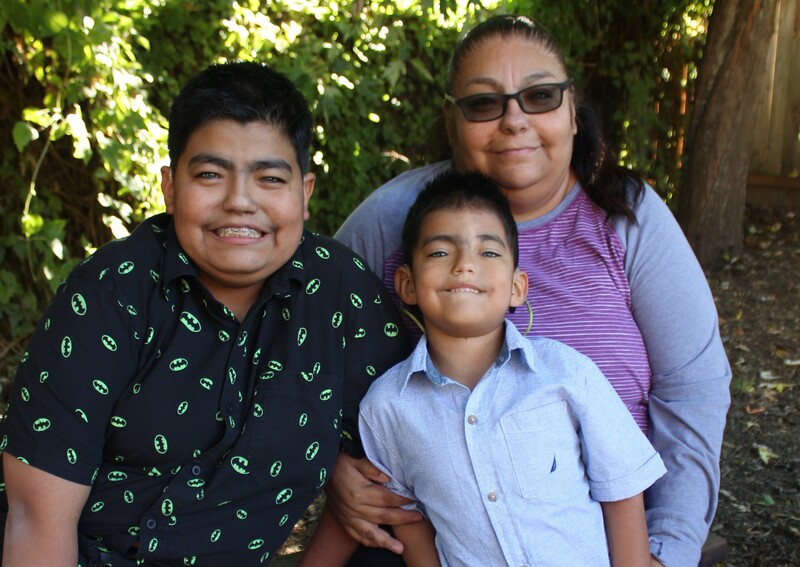 Your gift will go toward anything from new classroom supplies to providing a complete audiology evaluation for a deaf child.